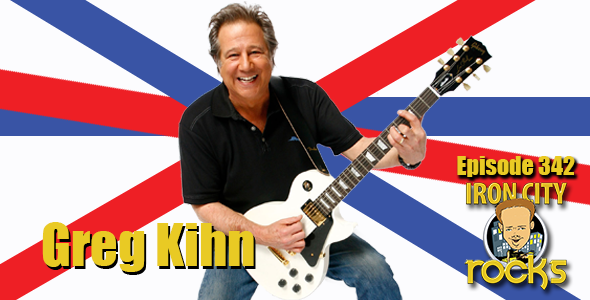 In Episode 342 of the Iron City Rocks Podcast we talk to 80’s video music pioneer, Greg Kihn. Greg has a new album ReKihndled available now. Greg talks with us about the early days of the San Francisco scene, working with Joe Satriani, their success in the 80’s, Weird Al” Yankovic and putting the new record together.